Looking for a new set of wheels to move your brood? With hundreds of car models out there, choosing really is a first world problem. Luckily every year the good folk at Drive make the task a little easier for us, with their Best Car of the Year series. But before we jump in a see which cars were in the running and who took top spot for 2015, it’s worth running through what you need to look for in a family car. Needless to say, you will be looking at Fords not Ferraris and Mazdas rather than Maseratis. Safe – think side-curtain airbags, ABS brakes and electronic stability control, at the very least. 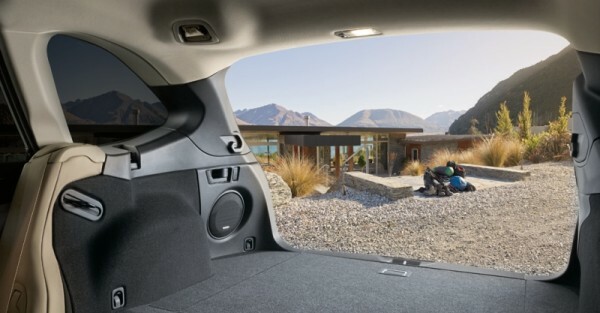 Spacious and practical – need I say more. Family = stuff, and lots of it. How many seats? Seven are increasingly common in SUVs. And having sensible features like storage, cupholders and configurable seats do make a real difference. Affordable to run – besides periodic maintenance, fuel economy needs to be reasonable. Be fun to drive – last but not least, modern family cars have come a long way from the tractors of yore with snappy handling and not-so-bad performance. Not that you need to break any world speed records, just have fun. 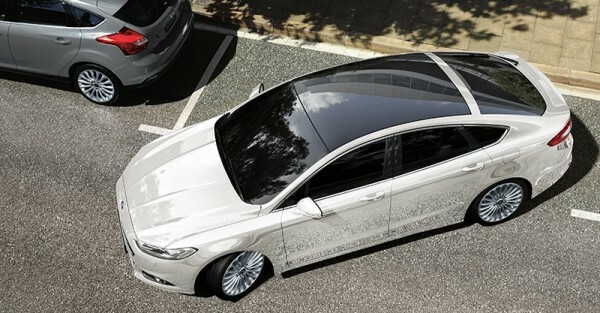 The Ford Mondeo Trend is priced at $37,290 plus on-road costs. The editors of Drive found the Kia Sorento a worthy victor in the ultra-competitive family SUV category, ticking all the right boxes for space, comfort and practicality – as well as being fun to drive. Fuel efficiency, for a vehicle of this size, is also impressive at 7.3L per 100km. 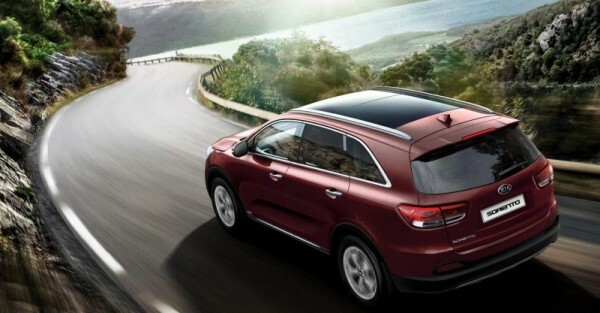 The Kia Sorento is yours for $49,490 plus on-road costs. Drive also looked at these SUVs, which couldn’t quite match the Kia in all departments. The Subaru Outback is yours for $43,490 plus on-road costs. 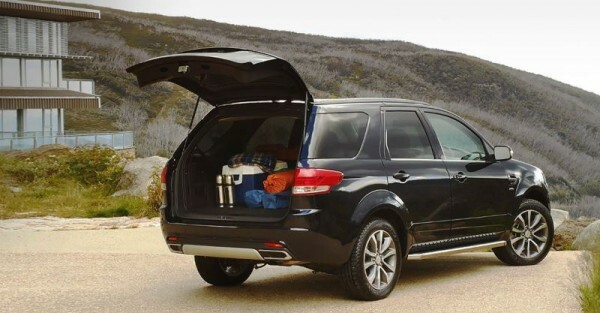 The Ford Territory is priced at $45,490 plus on-road costs. Drive also looked at these family cars, which didn’t quite match the Ford in all departments. 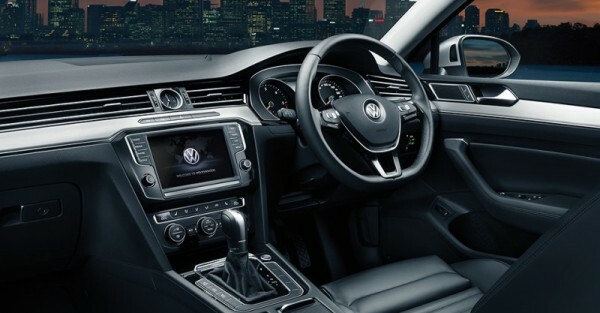 The Volkswagen Passat Comfortline is priced at $39,990 plus on-road costs. 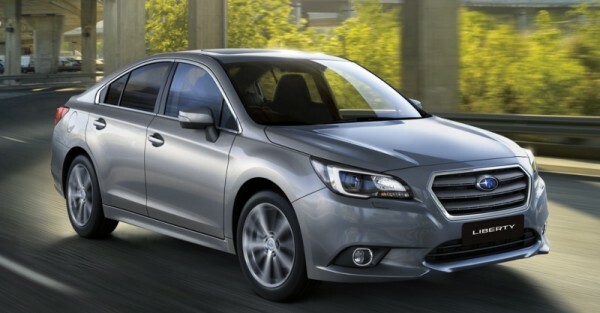 The Subaru Liberty is yours for $35,490 plus on-road costs. 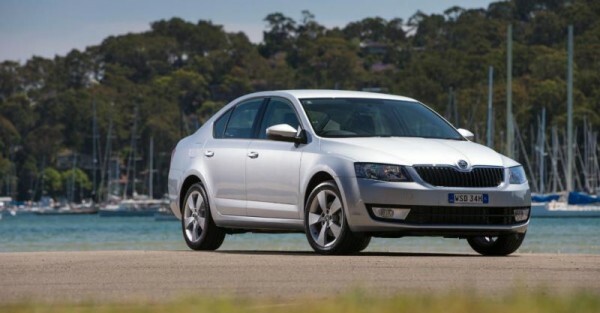 The Skoda Octavia Ambition Plus is priced at $27,890 plus on-road costs. 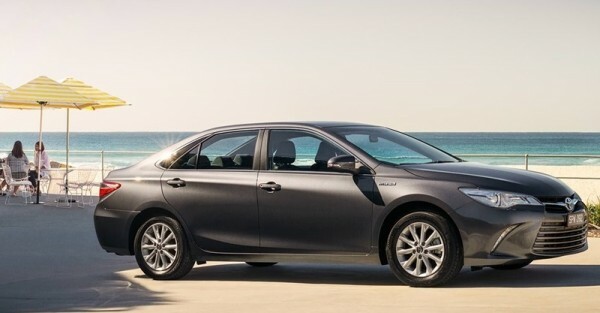 The Toyota Camry Hybrid is yours for $32,490 plus on-road costs.